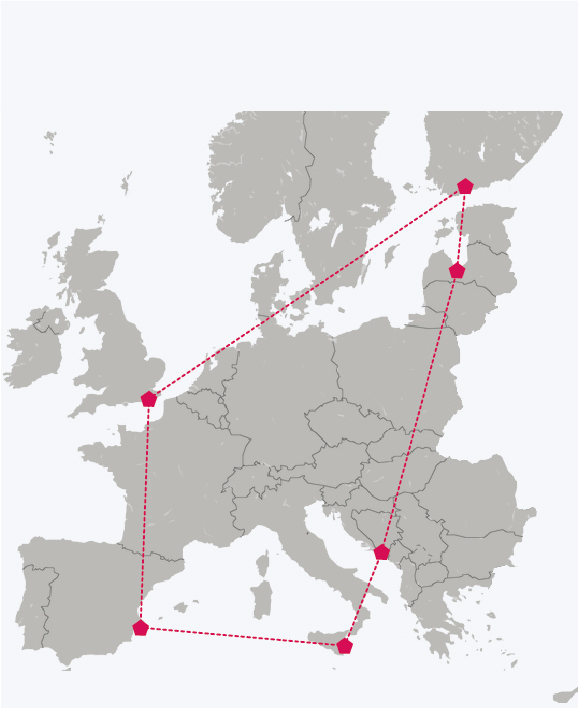 This Transfer network learns from the good practice of the Riga NGO House, which was opened in 2013, in line with the wishes of residents and civil society actors, to support NGOs and to increase citizen awareness of local affairs and participation in municipality-related activities. Set in a refurbished school building, the NGO House offers resources for NGO capacity building, exchange of information, experience and best practices, networking and leadership training. It promotes society integration, active social inclusion and citizen's participation. 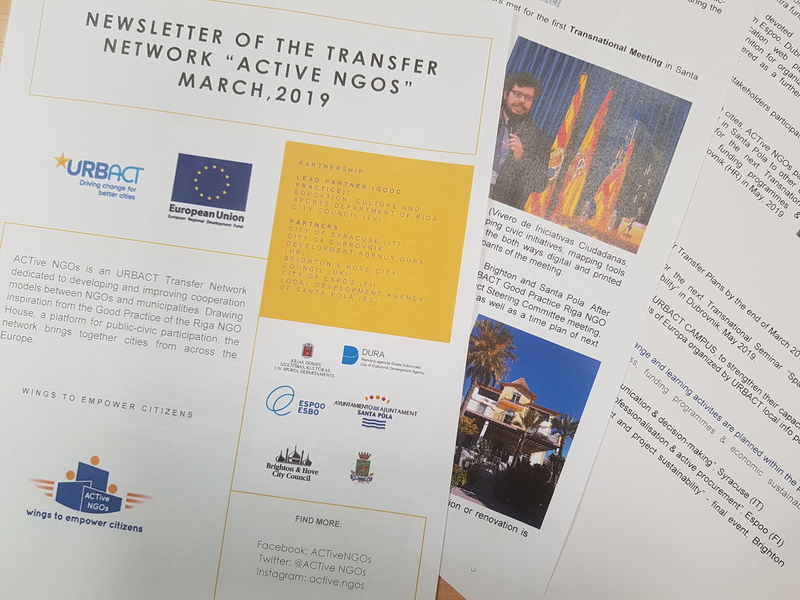 Facebook account of the Transfer network "ACTive NGOs"
Twitter account of the Transfer network "ACTive NGOs"
Instagram account of the Transfer network "ACTive NGOs"
The first newsletter of the network ACTiveNGOs has been published.